It’s the end of the year and that means it’s time for the Pedalshift Holiday Spectacular! Join Tim and a special mystery guest (no not him… another mysterious guest) as they chat about the best of 2015. Happy holidays one and all! A recap of a gorgeous fall C&O bicycle tour, a review of Amtrak’s new roll-aboard service on the Capitol Limited line, plus gear minimizing and cold weather camping thoughts. What’s it like flying with a Brompton? Can you really get it in the overhead of your plane? 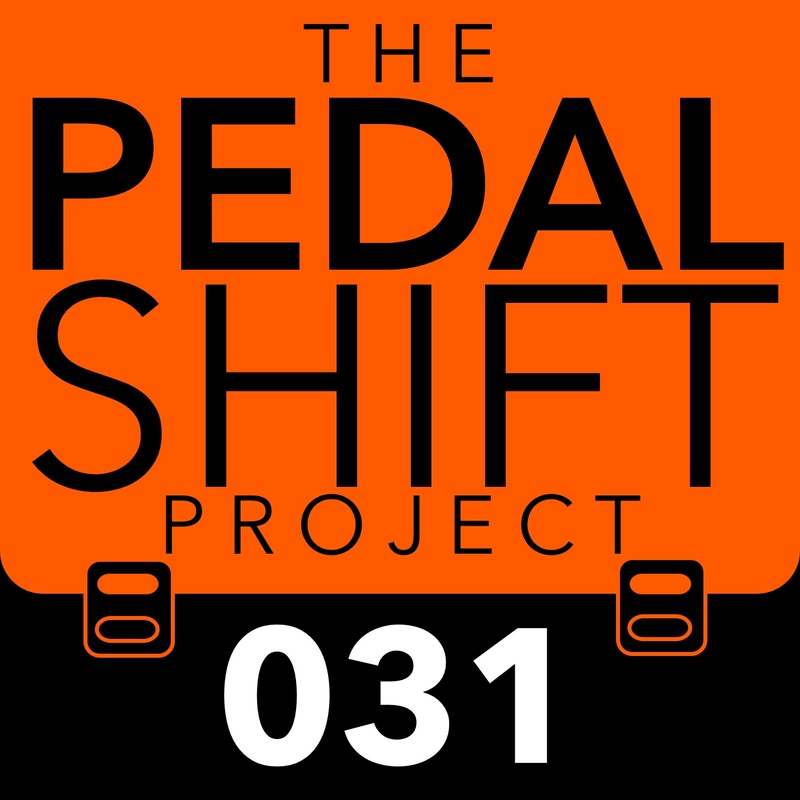 On this special edition of the Pedalshift Project, we cover 6 tips (probably a lot more really!) 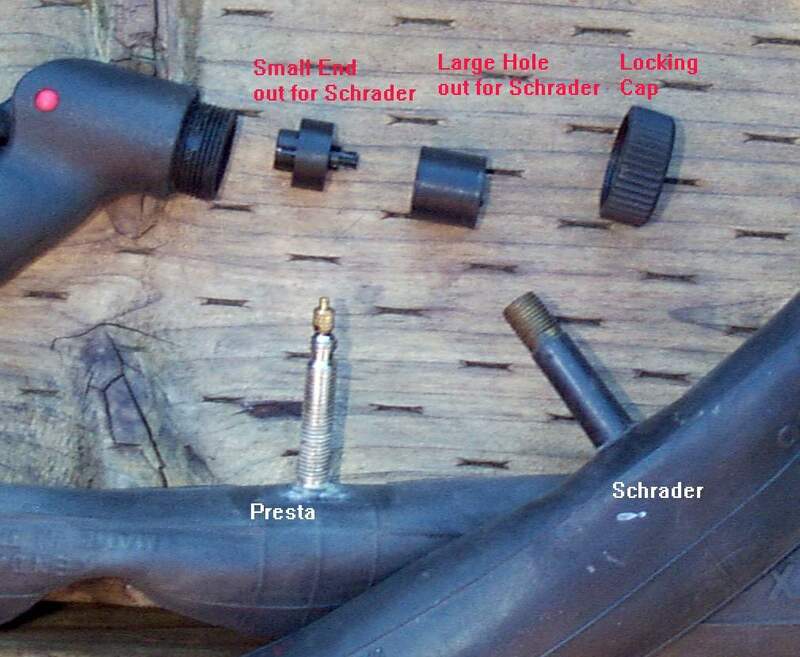 on how to get your folding touring bike onboard as a carryon. Flying with a Brompton is easier than you think, and it opens up a whole new world for bike touring. Read more on flying with your Brompton. A first hand report on what it’s like cycling Italy, well at least in Tuscany, plus can my raspy voice hang on for a preview of my upcoming Halloween weekend ride on the C+O and connections with Friends of the Show from all over the world? You’ll have to listen to find out! Really good cycling culture – leans a lot more toward road bikes and heavier commuting bikes. Saw a few folders! Trying out Amtrak’s rollaboard service Sunday to max out my biling time out… The bike cost more than me! In the meantime, check out my recent post on flying with your Brompton. FOTS and national treasure Johnny K wrote the longest most detailed comment ever in response to my call out on the big crossover… go read it in the show notes for Episode 31. Thank you sir! FOTS MJ checks in! He’s been holed up during some classic good old South American unrest, streaming Netflix and resting up from the ride. He and his mysterious traveling partner are on taking a fast forward to Chile to cycle the Carretera Austral to Patagonia. Got some more images in the show notes from recent days journeys… again, hope to get them on the show this winter to hear more about the adventure! FOTS Paul Mulvey aka glacierbandits is working his way down a soggy GAP… hey, shout out if you’re in Harpers Ferry Saturday night, I should be at Huckleberry Hill campground. Hopefully with dry weather! Roll on service is officially official between Chicago and DC! First time in tour history, due to Oregon wildfires. More from Bike Portland.